This page features recent atrial fibrillation news stories, events, audios, and video interviews with some of the world's top afib doctors. Sign up for our Newsletter on this page to be notified of the latest news stories. 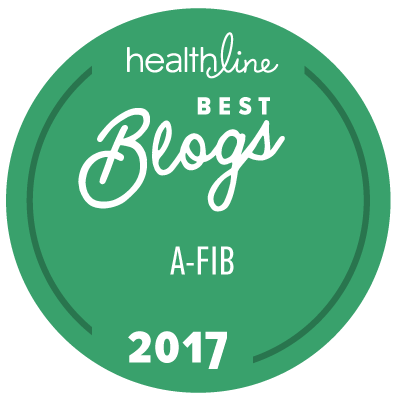 Bookmark and visit this page often to keep up with the Atrial Fibrillation News Feed at the bottom of this page. Did you miss the Get in Rhythm. Stay in Rhythm.™ Atrial Fibrillation Patient Conference? Have You Had an Adverse Event Caused by Non-Medical Switching? Do you know your atrial fibrillation triggers, or think that you might? Here are the latest atrial fibrillation news stories from Google News.